Giants of the scientific community like Harvard Health, the American Heart Association, and the National Institute of Health have long supported a low-sodium diet for those diagnosed with high blood pressure (hypertension). So if you’re working to lower your blood pressure or simply intrigued by 2019’s second highest-ranked diet, check out the 10 drool-worthy recipes below to help you get started. 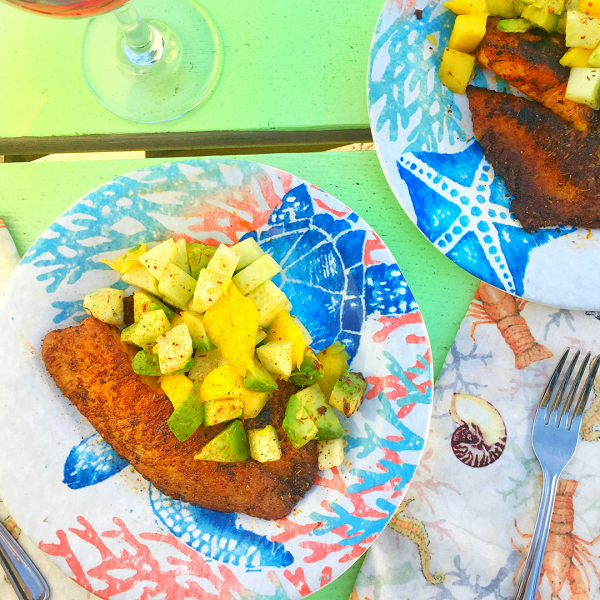 Tropical with a Cajun kick, this vibrant meal checks the boxes for healthy fats, fresh fruit, lean proteins, and low sodium. 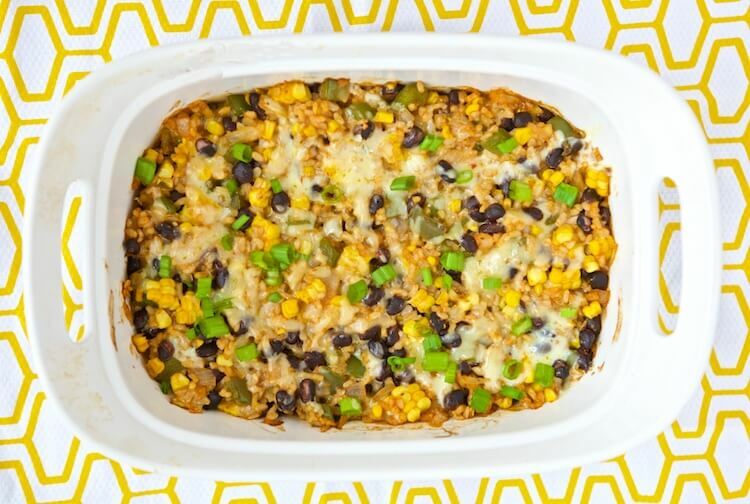 Meet the comfort food on a mission to prove that healthy eating includes more than just salads. 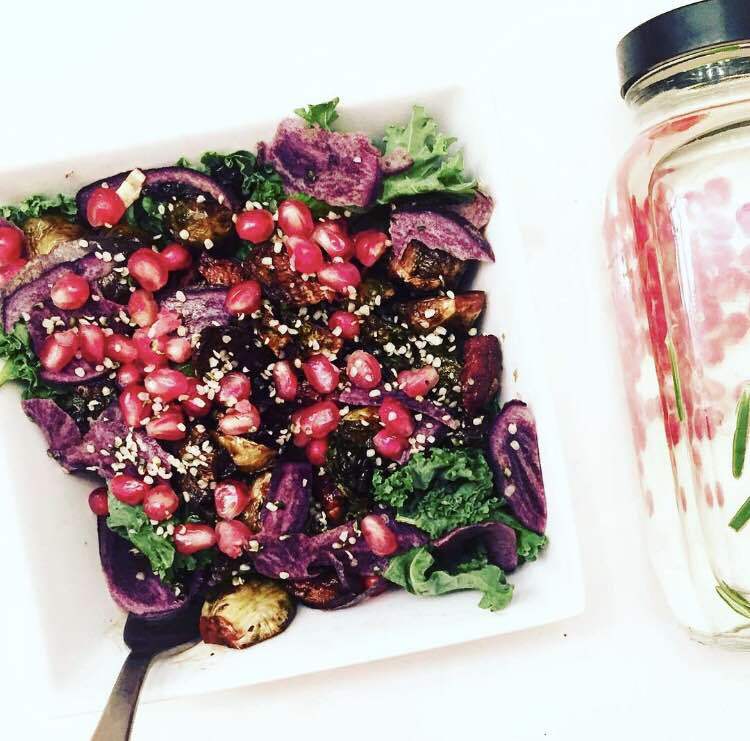 When you do go for the greens, why not try it in what might be the most photogenic salad ever? 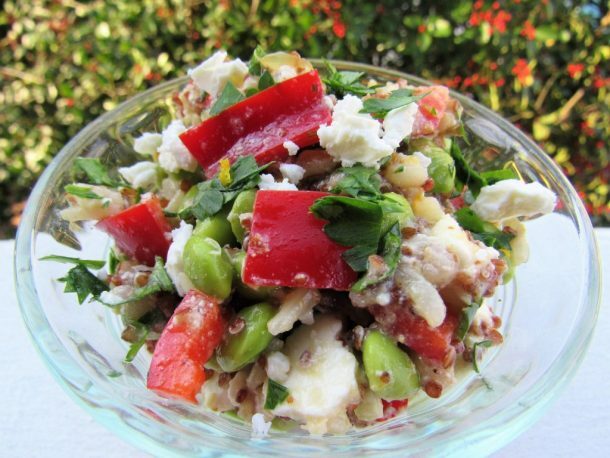 The intense colors in this dish signal high amounts of vitamins and antioxidants. 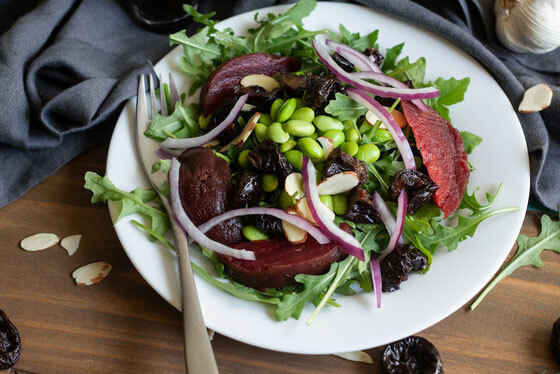 If you’re more partial to a cold salad, go for this deeply flavorful one that’s named after the region renowned for its people’s longevity. Simplicity meets satisfaction in a seafood and pasta combo. 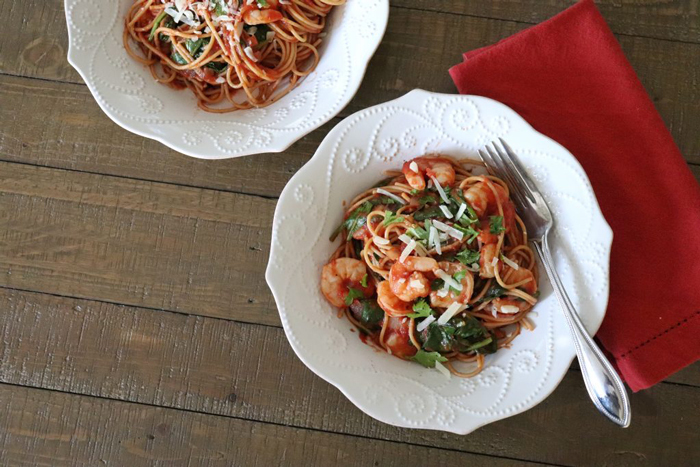 Inspired by a dish from coastal Italy, its balance of freshness and flavor put classic spaghetti (and its salt) to shame. The non-traditional vegetarian salad mixes whole grains, fresh produce, and a bit of cheese with a pop of refreshing citrus in the dressing. 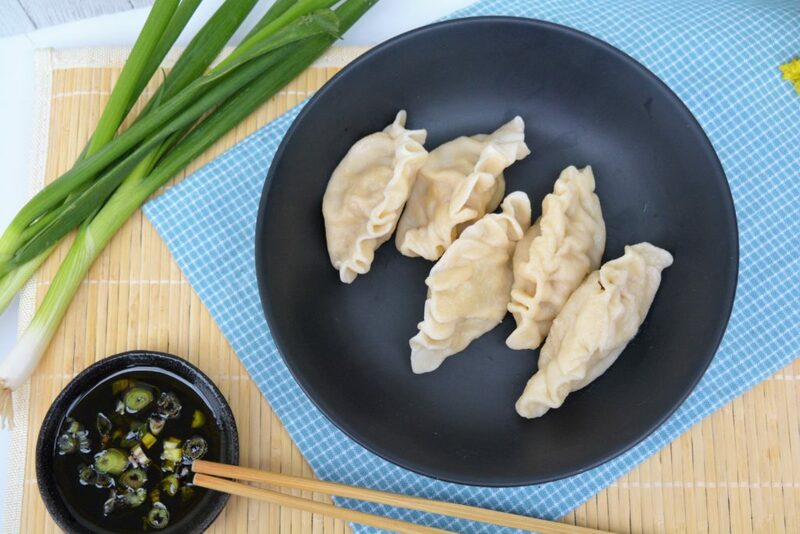 These dumplings are better than takeout for your wallet, heart, blood pressure, and body. Need we say more? 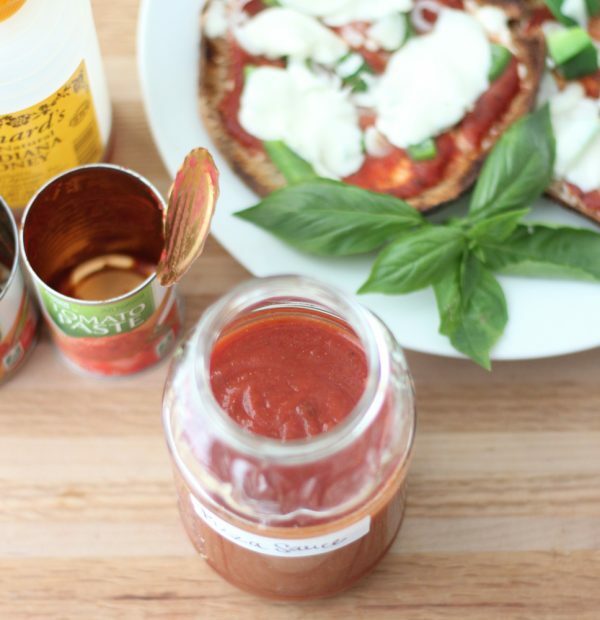 The homemade sauce minimizes salt and sugar for the next time your family is craving a pizza night. We love a leafy salad tossed with fruit. 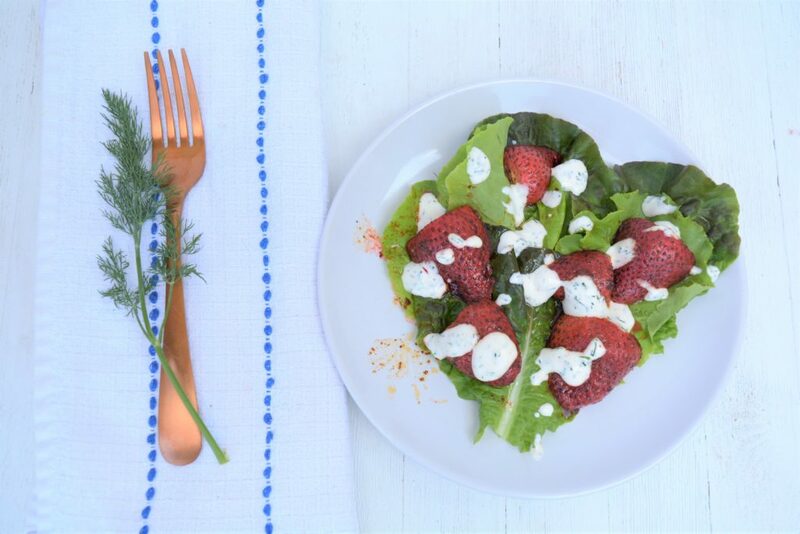 This low-sodium twist on a wedge salad is complete with savory spices to play off the sweet strawberries. Finish strong with seven salt-free ways to pump up the flavor of any meal. 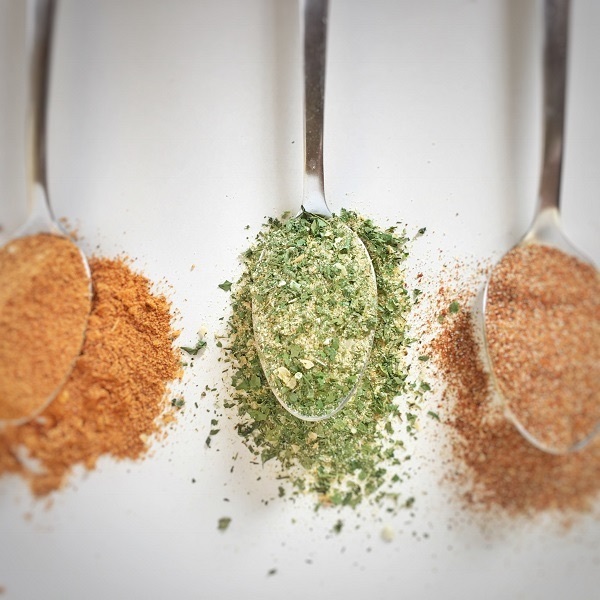 Instead of salt, try a dash of these homemade Italian, taco, fajita, ranch, curry, cajun, or pumpkin spice seasonings. Cooking the perfect meal starts with having the right cookware. Top chefs reveal five pots and pans they can’t live without.